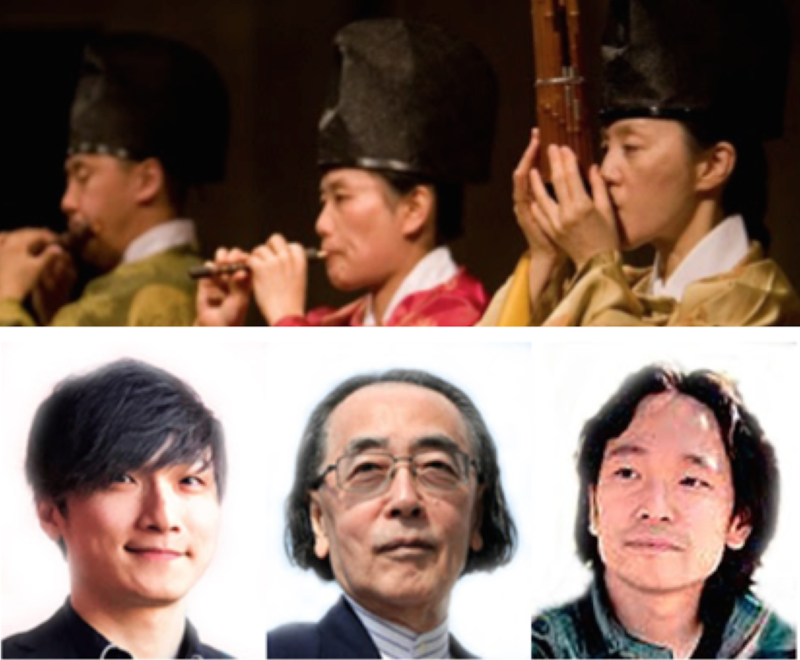 Saturday, March 31 from 4:00 p.m. until 6:00 p.m.
IMJS: Japanese Cultural Heritage Initiatives at Columbia University is holding its annual concert of Japanese sacred Gagaku court music and contemporary music for traditional Japanese instruments. Glories of the Japanese Music Heritage XIII celebrates the 50th anniversary of the Institute. Performers include Mayumi Miyata (shō), Hitomi Nakamura (hichiriki), Takeshi Sasamoto (ryūteki), Yumi Kurosawa (17-string koto), Erik Helstrom (bass clarinet), Hidejiro Honjoh (sangen & shamisen), Yoko Reikano Kimura (koto), James Nyoraku Schlefer (shakuhachi), Elena Ariza (cello), Columbia Gagaku Instrumental Ensemble of New York, and more. The concert is free and open to the public, but RSVP is requested. To register, please visit the Institute’s Eventbrite page. If you’d like to make a donation to the program, please visit Columbia University’s Web Giving page.